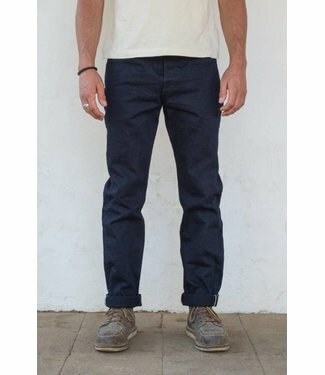 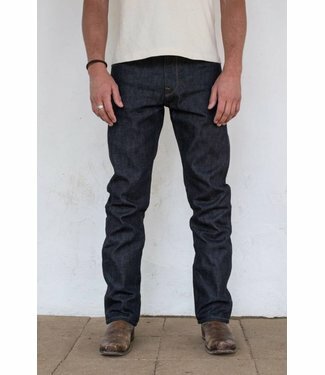 From your everyday commute to exploring the great outdoors, ..
13 oz broken twill from Yoshiwa Mills, .. 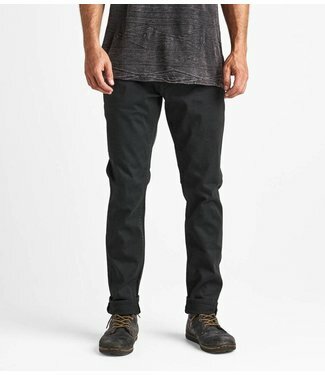 Performance Denim means crazy comfort for any adventure. 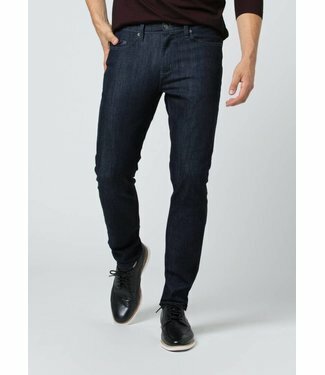 COO..
An it's-getting-warmer denim classic, Performance Denim in V..
Keep it brief. Keep it comfortable. 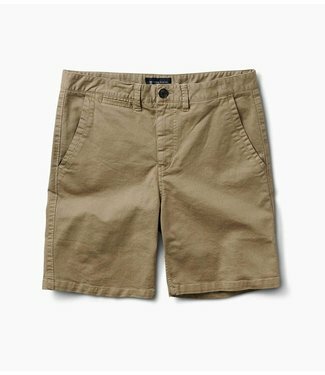 Set out to transform th.. 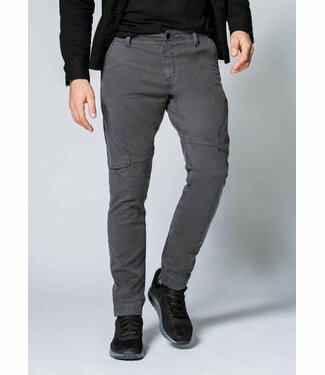 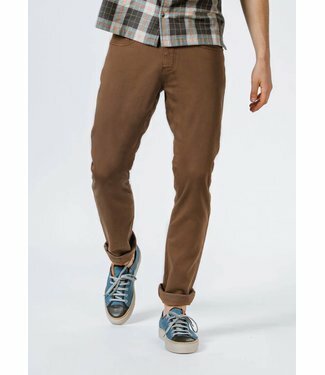 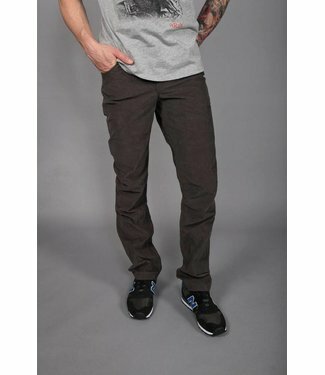 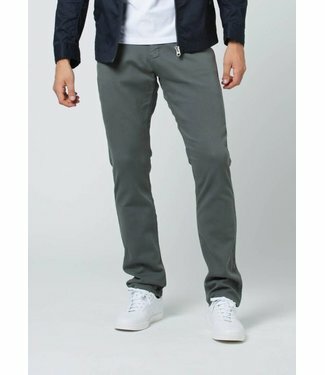 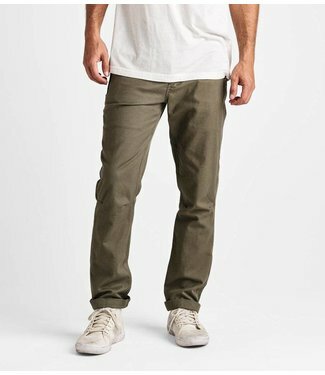 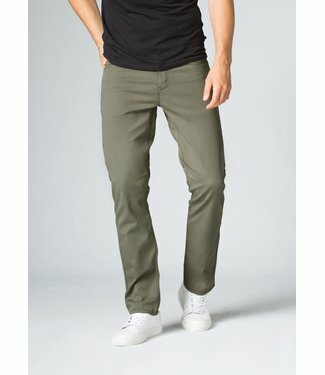 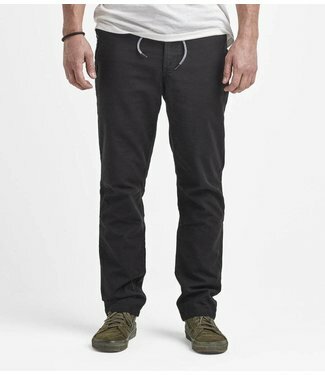 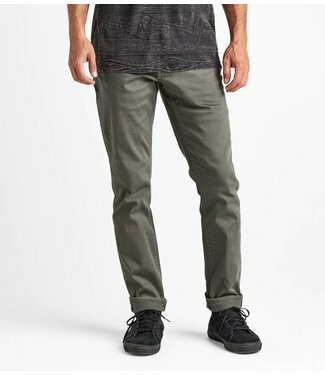 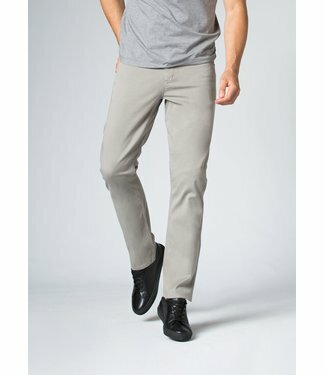 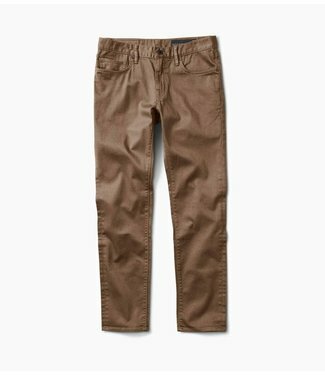 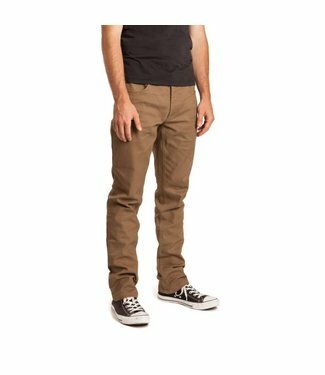 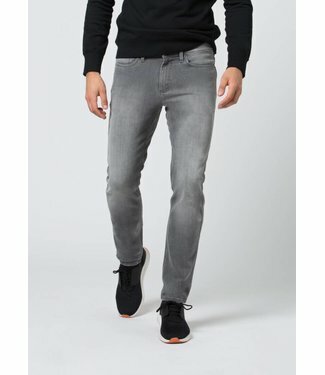 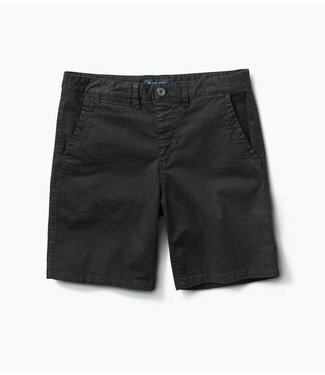 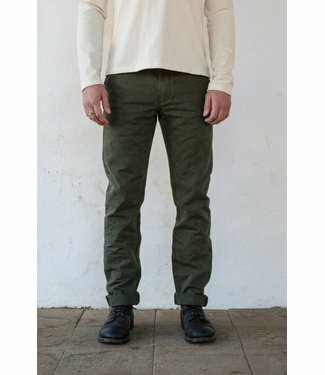 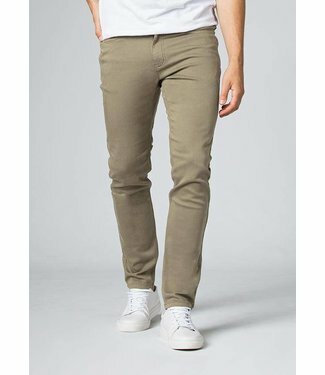 The Reserve 5-Pocket Pant is a straight leg 5-pocket pant ma..